Our company is based in a modern facility, the S3 Data Center, in one of the largest telecommunication facility in Bulgaria and South East Europe. BBC predicts Sofia could become Europe's Silicon Valley in the following years. 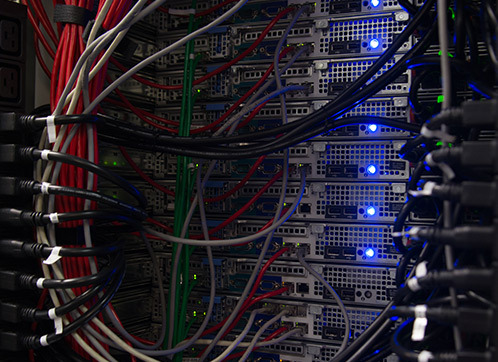 The data center is connected to a Class A main electrical feed with automatic fail-over capabilities provided by 4 alternative Diesel Generators with a total power of 3,4 MW and 100 tons of UPS batteries. Every single dedicated server is fully protected against Level 3,4 and 7 DDoS Attacks using our in-built DDoS Attack and Intrusion Prevention Solution. Our dedicated servers are locked from public access with multiple levels of security , access control points and video monitoring. All visitors are required to register in order to enter the facility and customer access is granted only to their respective area of interest. 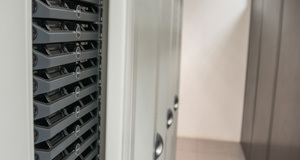 Physical access to each server room is restricted with steel doors and entry is managed via RFID cards and 24/7 CCTV. 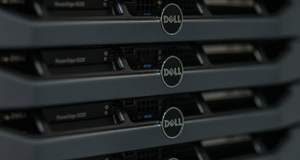 All dedicated servers are located inside locked cabinets, that can be opened and accessed only with keys or access codes managed by our SMC staff. BelCloud Hosting Corporation infrastructure is located in a Tier 3+ Carrier Neutral Data Center regarding internet connectivity and modern enterprise infrastructure and is ISO 9001:2015 Quality Management System and ISO 27001:2013 Information Security System Certified making us qualified in keeping expensive equipment safe and secure while making sure that your business complies with multiple international quality control and privacy standards. 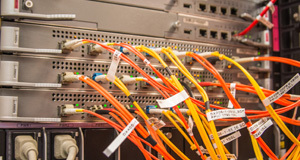 Our network infrastructure is fully compatible with the IPv6 communication protocol. A free IPv6 subnet (/64) can be assigned for each dedicated hosting order. Our team of highly trained IT experts has over 8 years of experience in managing dedicated hosting solutions for many international clients and hosting thousands of dedicated servers, routers, firewalls, load balancers and cloud solutions. We provide live on-site technical support and our IT experts are available 24/7/365 by email and ticket support system. We can replace defective hardware immediately using our large stock of enterprise servers and spare parts available on-site at our Data Center. All our hosting solutions include the following managed services without any extra fee: Hosting solution assessment, Web Hosting migration, Free Setup, Bandwidth Graphs, 24/7 Server Monitoring, Network security and Software repository.